What Happens in the Romeo and Juliet Death Scene? In the Romeo and Juliet death scene, Juliet is lying in the tomb, under the influence of a sleeping potion that makes it appear that she has died. 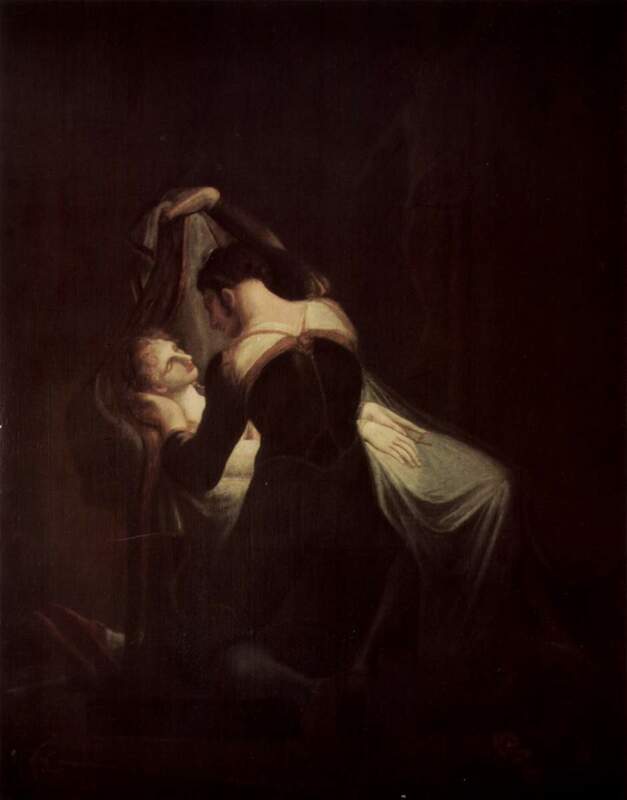 Romeo finds her in the tomb. Before entering the tomb, Romeo kills Paris in the graveyard. Romeo mourns over her body, and then drinks poison because he believes that Juliet is truly dead. He falls next to her. Juliet wakes up moments afterwards. Friar Laurence has come assist her. When he discovers that Romeo is dead, he attempts to convince Juliet to leave. Juliet insists on staying, and discovers Romeo's dead body beside her. Friar Laurence leaves her alone in the tomb. Juliet stabs herself in the heart. Romeo and Juliet each commit suicide within the Capulet family tomb. After their death, the bodies are discovered by both families, the Prince, and several citizens of Verona. Friar Laurence confesses his involvement to the Prince. The Capulet and Montague families pledge to end their feud. The Prince of Verona sends everyone away with some sad final words. Thus with a kiss, I die. 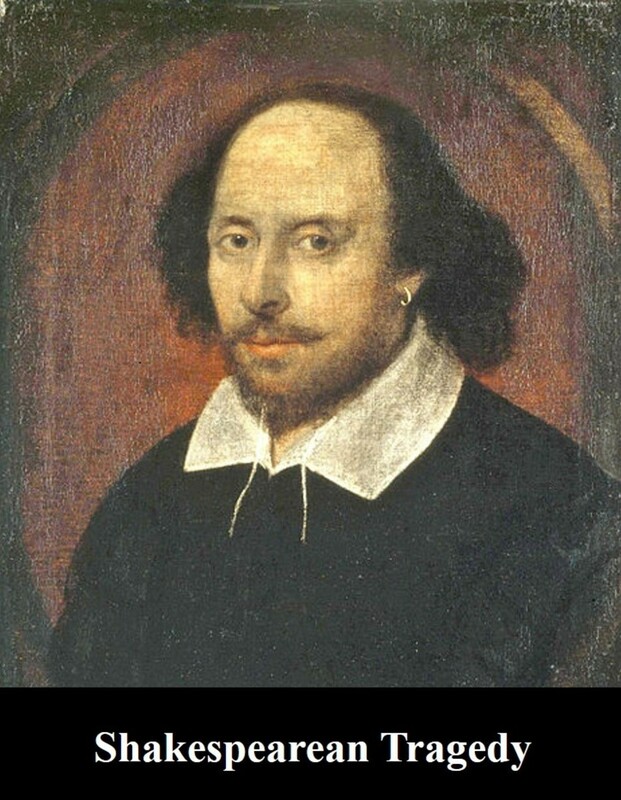 Romeo drinks poison to kill himself because he believes that Juliet is truly dead. Count Paris, the gentleman Juliet's father intended to force her to marry, visits the Capulet tomb to grieve over Juliet's body. Paris has strong love for Juliet, although he is completely unaware of her secret love and marriage to Romeo. While Paris is near the tomb, Romeo arrives. Paris sees Romeo as a hated rival from the Montague family. Paris believes Romeo is at the graveyard to vandalize the Capulet mausoleum. Paris is wrong in his assumption, but he has no way to know this. Romeo has come to the Capulet tomb to see Juliet's dead body, and commit suicide next to her. Paris confronts Romeo. Romeo fights back. 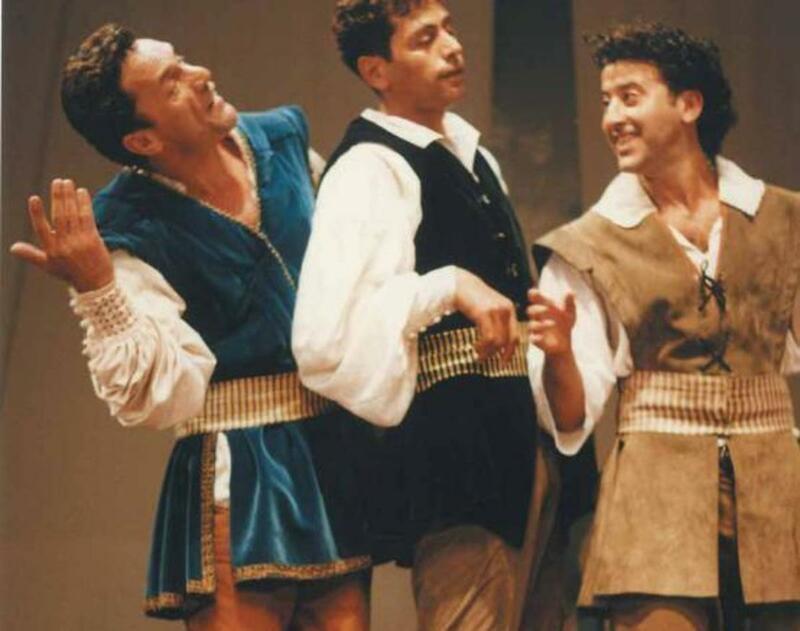 The two men continue to struggle, and Romeo kills Paris. Romeo enters the tomb, and lays Paris's body inside. Romeo honors Paris. Romeo finds Juliet lying inside her family's monument. He believes her to be dead. Ironically, he comments on how alive she still appears. He describes her lifelike beauty, saying that her lips and cheeks are still as red and lovely as when she was alive. He notes that death has not conquered her beauty with its customary pallor. This is ironic because Juliet is not dead at all. She has taken a drug that makes her appear to be dead, but she is really just very deeply asleep. She is intended to wake up very soon. Unfortunately, it will not be soon enough. Romeo is fully convinced that Juliet is dead. he has come to the tomb with a vial of poison that he purchased in Mantua. Romeo mourns over Juliet. He speaks of her beauty, and of his love. He swears that he will never leave her, and that he will remain by her side forever. Giving one last look to his love, and taking one last kiss from her inert lips, Romeo drinks his vial of poison and falls immediately. Romeo has killed himself because he believes that Juliet is dead. He does not want to live without her. Romeo is unaware that Juliet's sleeping state is temporary. Friar Laurence will soon come to awaken Juliet and take her out of the tomb. Oh, happy dagger, this is thy sheath. There rust, and let me die. — Juliet, finding Romeo dead from poison, stabs herself in the heart. 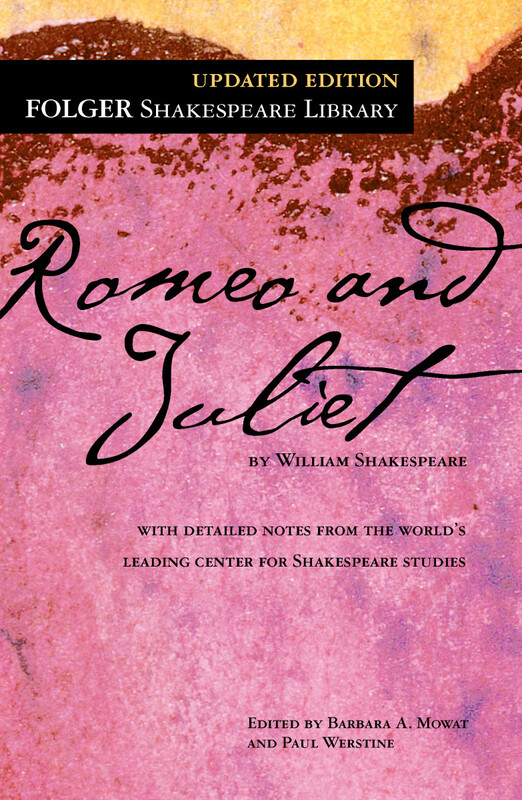 Juliet stabs herself in the heart with Romeo's dagger after awakening to find Romeo's dead body beside her. Friar Laurence comes to the Capulet monument to awaken Juliet and take her to Romeo. 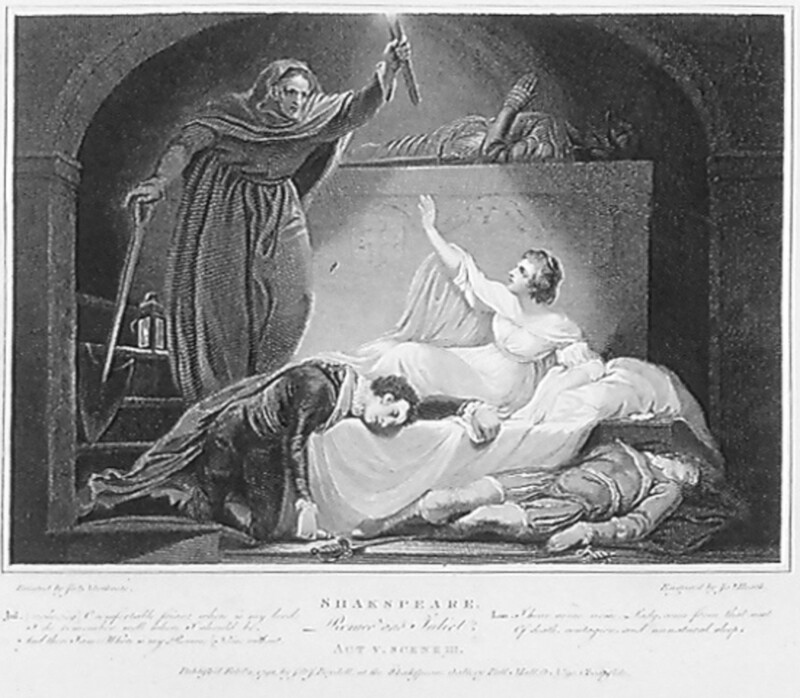 He does not know that Romeo is already dead.When he arrives, he finds Romeo's servant outside in the graveyard. This brings on a surge of fear and worry. Romeo's servant refuses to go with Friar Laurence into the tomb. The fear and sense of foreboding grows worse when he encounters bloody swords and evidence of a fight at the entryway. His next discovery is the body of Paris, followed closely by finding Romeo's poisoned corpse. 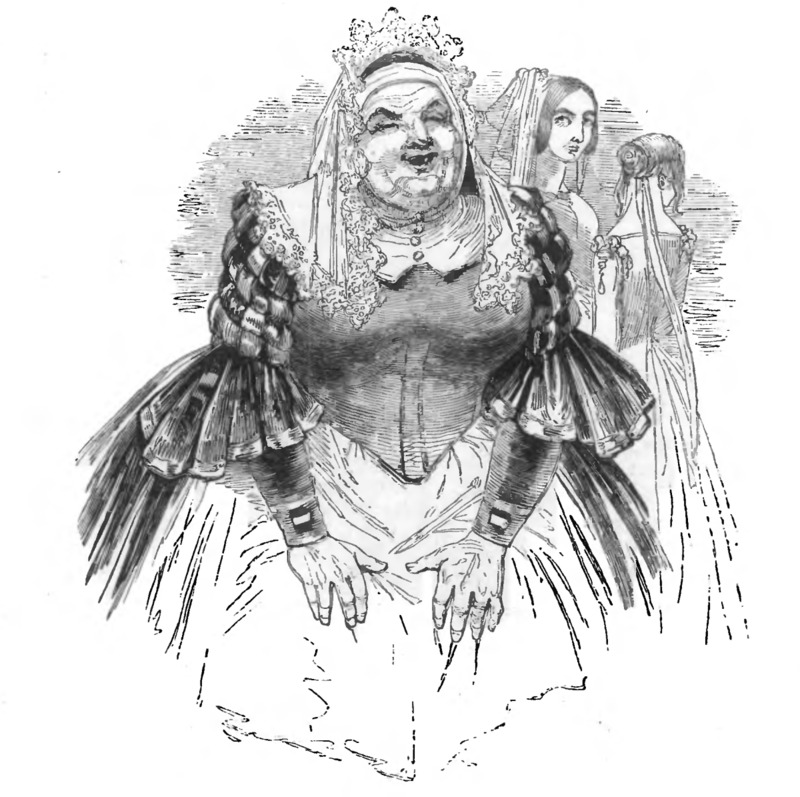 Juliet begins to come awake at that moment. Juliet wakes from her slumber and looks for Romeo right away. She asks Friar Laurence where Romeo is. Friar Laurence runs away, leaving Juliet alone in the tomb. She looks at Romeo's body, and discovers that he has died from poison. Distraught, she attempts to drink anything that may be left in the bottle. Romeo has consumed it all. 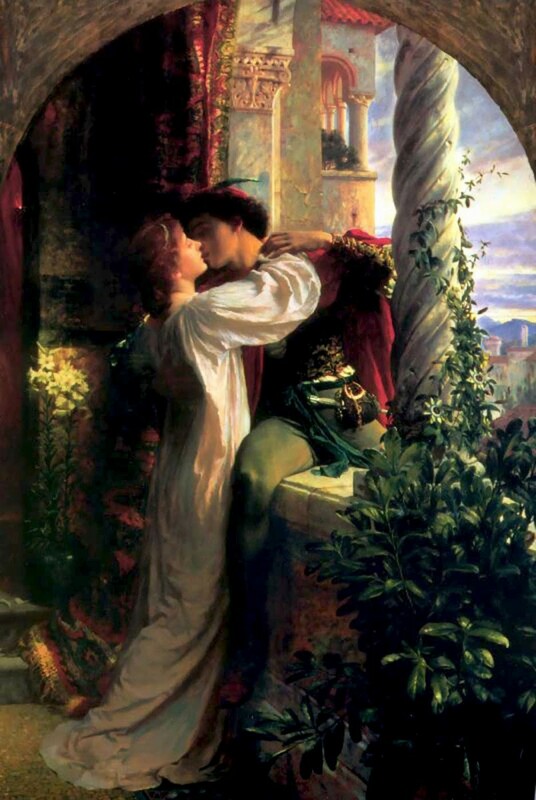 Juliet then tries to find some of the poison by kissing Romeo on the lips. Juliet is now abandoned. She is alone in the tomb, with very few options. Her beloved Romeo is dead. At that moment, Juliet hears the sound of the watchmen entering the tomb. Just like Romeo, she does not want to live without her love. 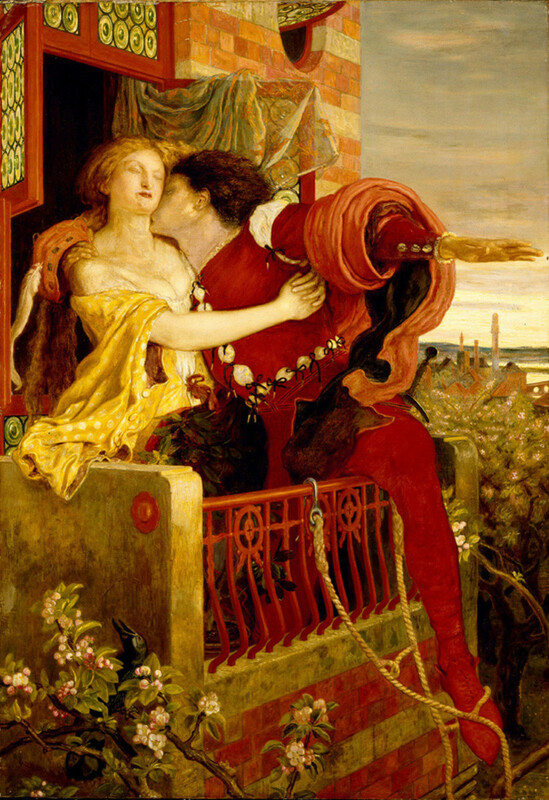 Juliet finds Romeo's dagger, pulls it from its sheath, and prepares to thrust it into her heart. Just before she commits suicide, she makes a poetic reference, naming her heart as the new sheath for his dagger. Juliet is dead by her own hand. Her body lies next to Romeo's on the floor of the tomb. Most of the evidence points to Friar Laurence as the person most responsible for the death of Romeo and Juliet. Friar Laurence married the two young lovers in secret, and took several actions that may have led to the death of Romeo and Juliet. 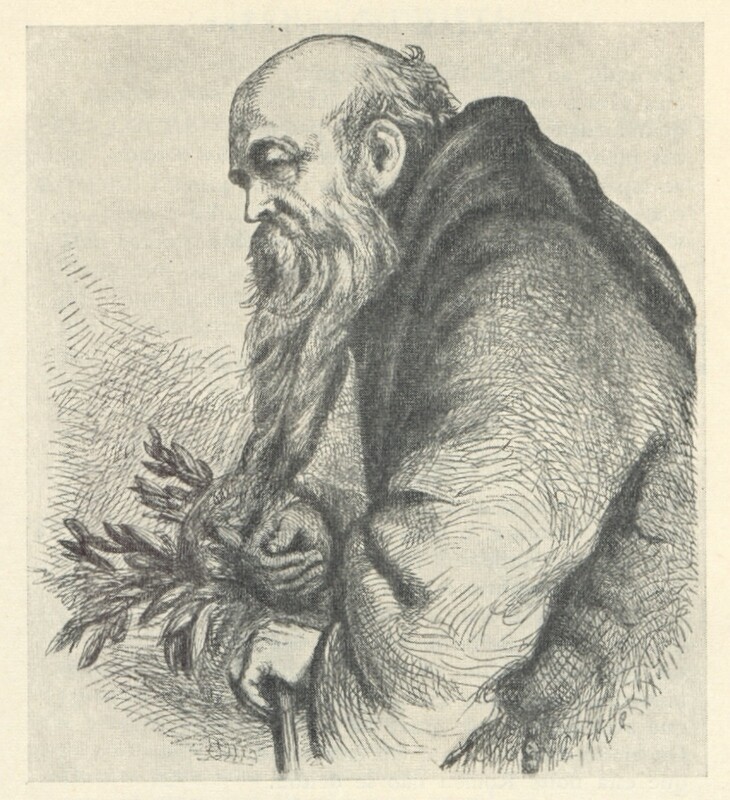 Friar Laurence sent Romeo to Mantua. He also gave Juliet a sleeping potion that would cause her to appear to be dead. The Friar sent a messenger to Mantua to let Romeo know of the plan, but that messenger was delayed. Romeo never received his note. 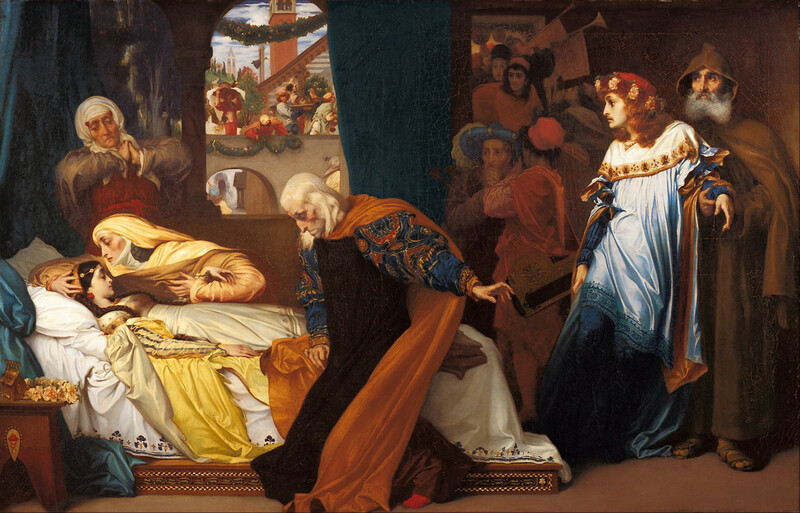 Friar Laurence went to the Capulet tomb to awaken Juliet and discovered Romeo's body. 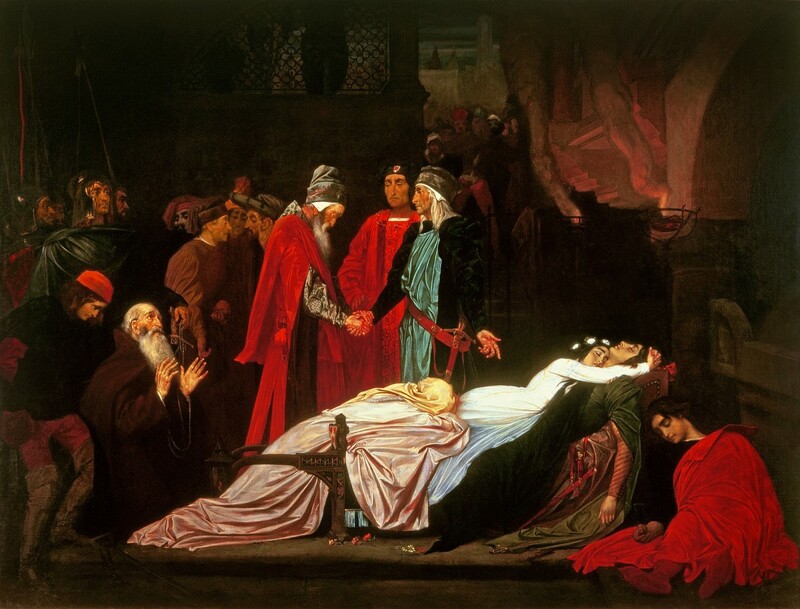 Ultimately, Friar Laurence abandoned Juliet, leaving her alone in the tomb. Why are you interested in the Romeo and Juliet death scene? I am studying it in school. How families mix up their children's lives, eh? Great analysis once more and a must for those who study this.